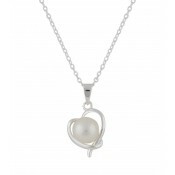 Seeking elegant beauty just got easier with this charming pendant. 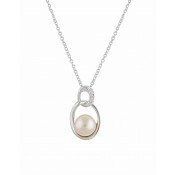 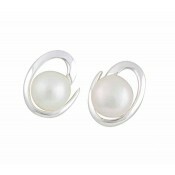 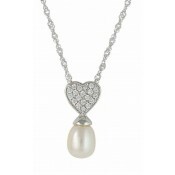 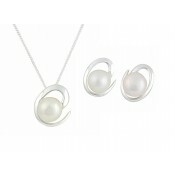 It features an abstract polished open circle that curves around the body of a single Freshwater Pearl. 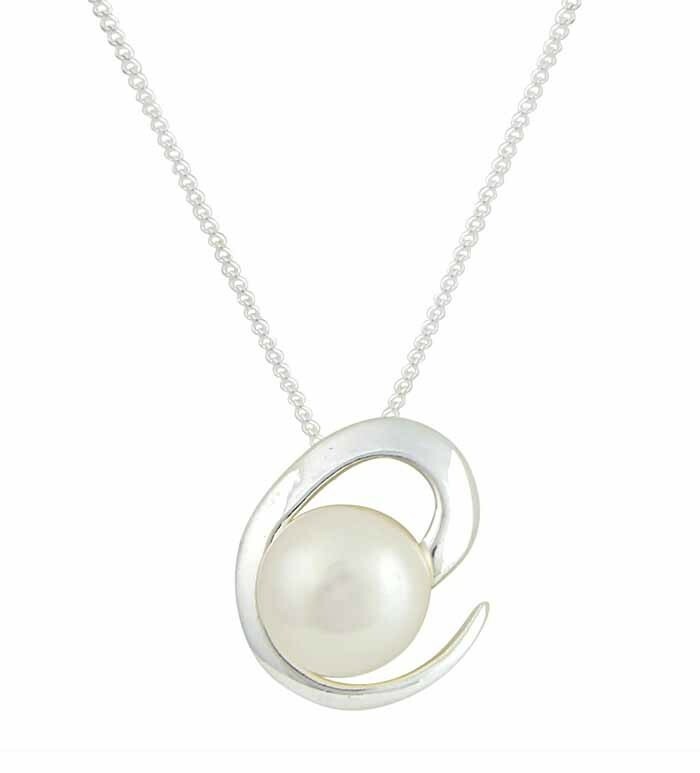 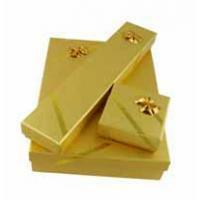 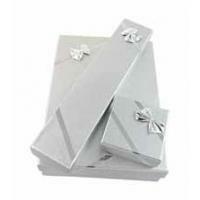 Timeless in its charm, it promises to delight women of all ages and slips in easily to the largest and more comprehensive of jewellery collections.